Big news, Josie Maran fans. The model and skin care expert just launched two new products under a new brand called Josie Maran Skin Dope. Maran founded her eponymous brand 11 years ago and is now getting into the CBD space. Cannabis skin care is major trend right now, with established brands like Kiehl’s and Milk Makeup hopping on the bandwagon. 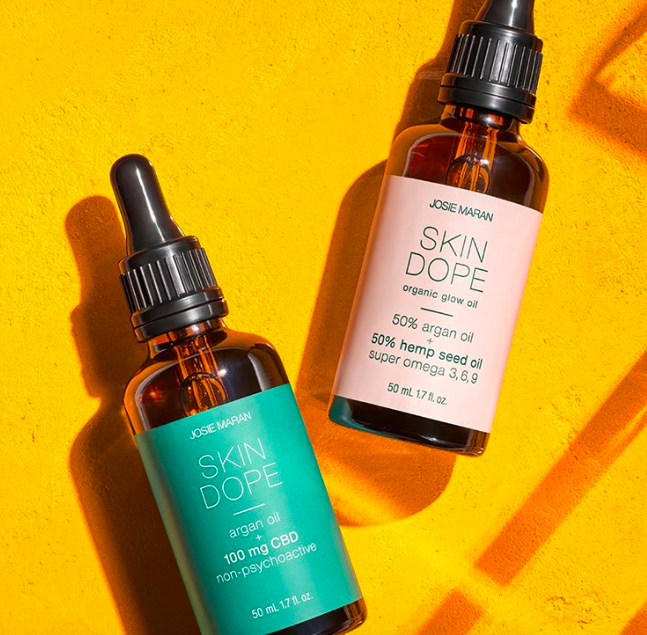 First up for the Josie Maran offshoot brand is Skin Dope Argan + 100 MG CBD Oil, a blend of only two ingredients: 100% organic cold-pressed argan oil and CBD oil. According to the brand, this oil is great for relieving tired, lackluster skin. The second product is the Josie Maran Skin Dope Organic Hemp Seed/Glow Oil, which is 50% pure, organic, cold-pressed Argan and 50% Hemp Seed oil. This can be used regularly to get a glowy, bouncy complexion. 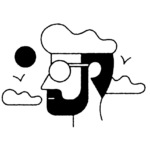 The brand will continue to launch more products under Skin Dope, but the website won’t just be an e-commerce platform. It will serve as an educational hub that you can turn to for answers about all things CBD-related. You can shop the Josie Maran Skin Dope CBD and Hemp Seed Oil products below. Featuring 100mg of CBD, this oil is non-psychoactive (meaning it won’t get you high)—you’ll just see the skin benefits of CBD. This can be used by applying two to four drops all over your face or as a spot treatment for areas that need soothing and healing.